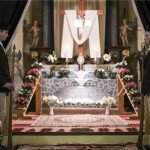 Easter is just around the corner, and it is time to start preparing for this ancient holiday. 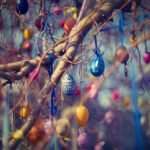 Hungarians usually start preparing for Easter a few weeks in advance; we decorate our homes with egg trees, bunnies and chickens, we dye a bunch of eggs, and buy the necessary items before the stores run out. 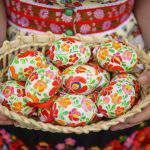 The so-called hímes tojás [decorated egg] is the heart and soul of the Hungarian Easter Holiday. The egg is connected to Easter because it symbolises rebirth and resurrection. We usually dye our eggs with bright colours either to use them as decoration or to eat them later during the holiday. 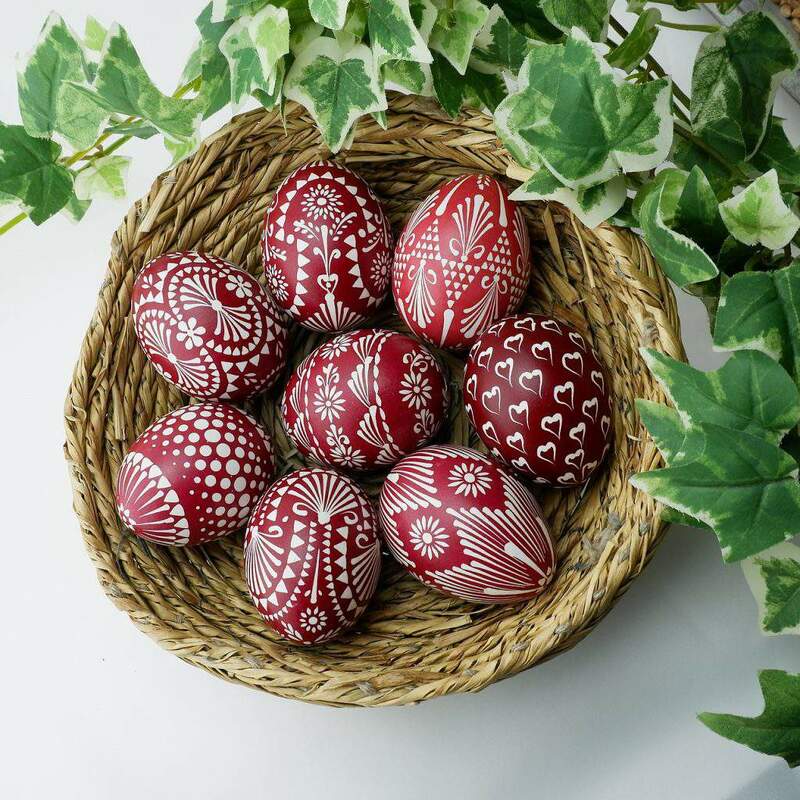 If you click here, you can read our article about the most commonly used Hungarian techniques for dying and decorating your Easter eggs. It lists natural ingredients you can dye your egg with red onion and beetroot, for example, and it also details how to blow the egg out of its shell to keep it for an extended period of time as decoration. 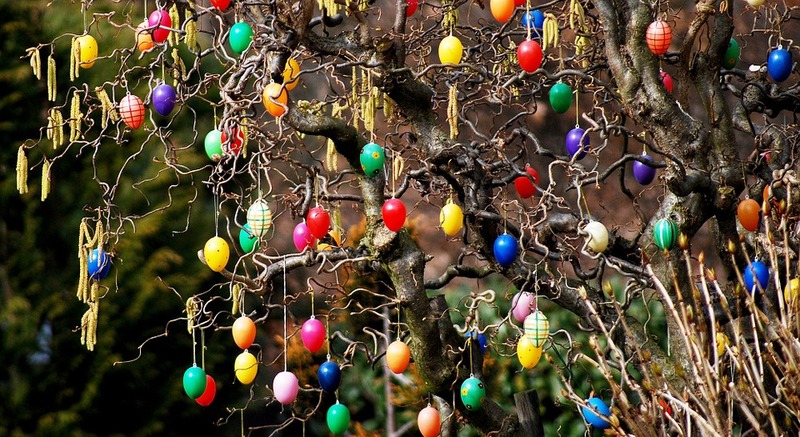 An egg tree is one of the simplest and most popular Easter decorations in Hungary. It does not require any special skills to make. You can basically use any kind of tree branch (this time of the year, the most popular ones are catkin and laburnum aka. 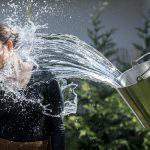 golden rain). If there are no parks or forests nearby, you can just go to a hobby store and buy cleaned and dried branches which can be re-used as many times as you want. The branches are usually put in a nice vase or pot. Then, all you have to do is get your previously decorated eggs and hang them on the branches. It is highly advised to use blown-out eggs for this decoration. The rules are simple: anything goes that is bunny-shaped. This is the part to get creative and make bunny-shaped napkins or textile figures. There are also other symbols, including chickens and flowers, that go well with Easter. If you do not have the time, you can always buy your Easter decorations, but it is so much fun to make these with little kids. 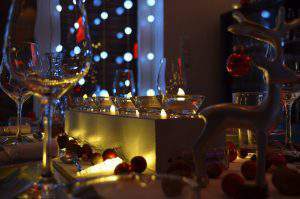 There is no Hungarian Ester celebration without the few necessary items on the table. The must-get items for Easter are eggs (of course), Easter ham, horseradish and Easter cake (which you can either buy or make one yourself using this traditional recipe). 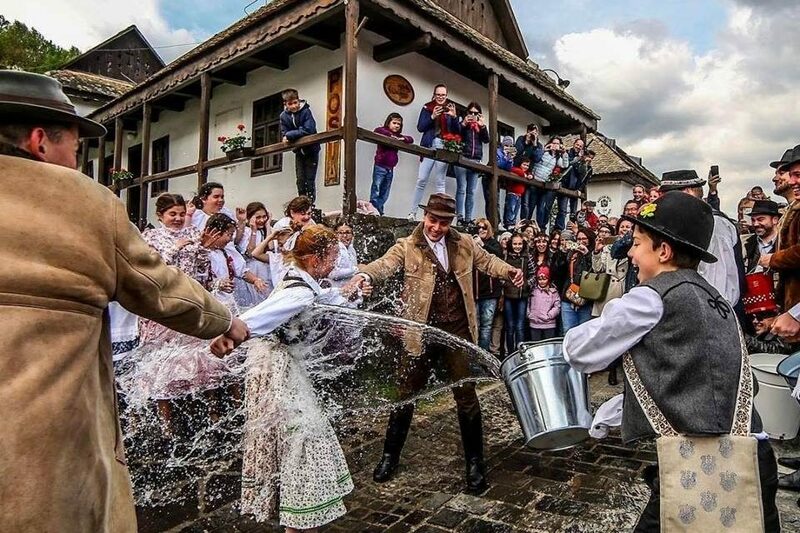 You might also want to get chocolate eggs or some home-made pálinka to make sure that you have something to offer to the locsolók, the boys coming to water the girls of the house. It is highly advised to do your Easter shopping in advance. There is no chance of buying horseradish the day before Easter because the stores are completely looted. 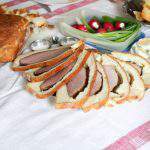 What do Hungarians eat at Easter?